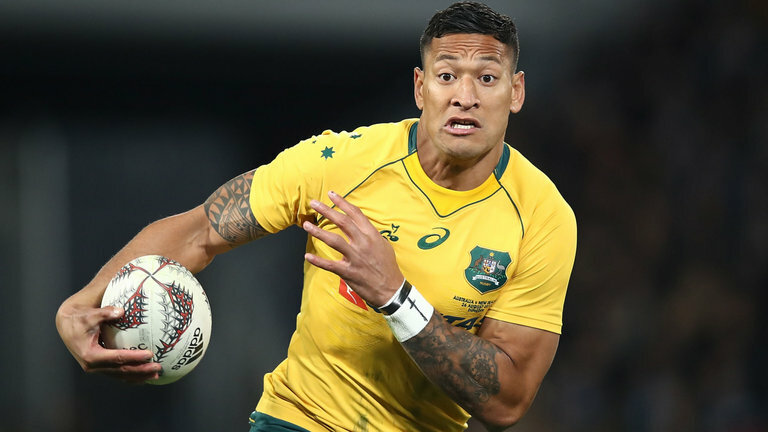 Whether you like outspoken Australian fullback Israel Folau or not, you can’t deny the fact that he’s an absolutely incredible rugby player. The Waratahs star was in action this morning doing what he does best – and that’s score tries. And boy has he scored a lot of tries over the years. So much he broke the Super Rugby record this morning previously held by Doug Howlett with a trademark finish against the Blues. 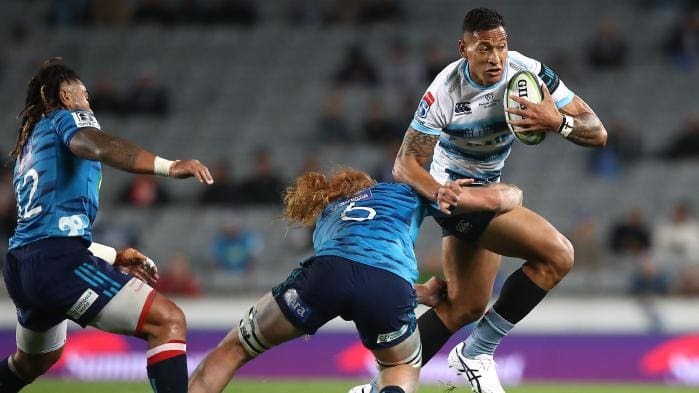 Folau now has 60 tries in the southern hemisphere competition, making him the all-time top try scorer. “There’s some great names on the list. But it’s a team effort and without the team those things wouldn’t be possible.” Folau added. Check out his try below.